Fall starts on September 22nd and that means it Pumpkin Patch time! 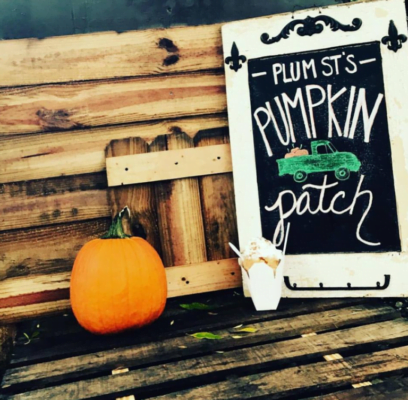 Here are a few local pumpkin patches, their location and when they are open. 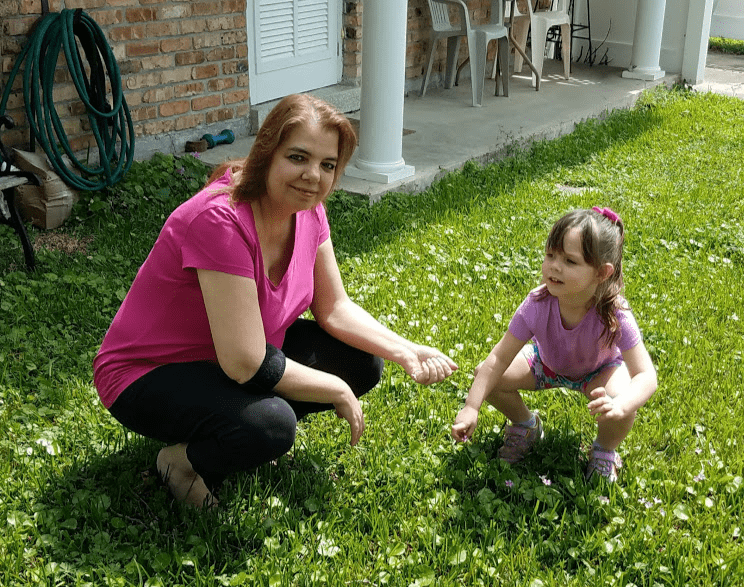 I know I can’t wait to go to one with my granddaughter, she gets so excited. 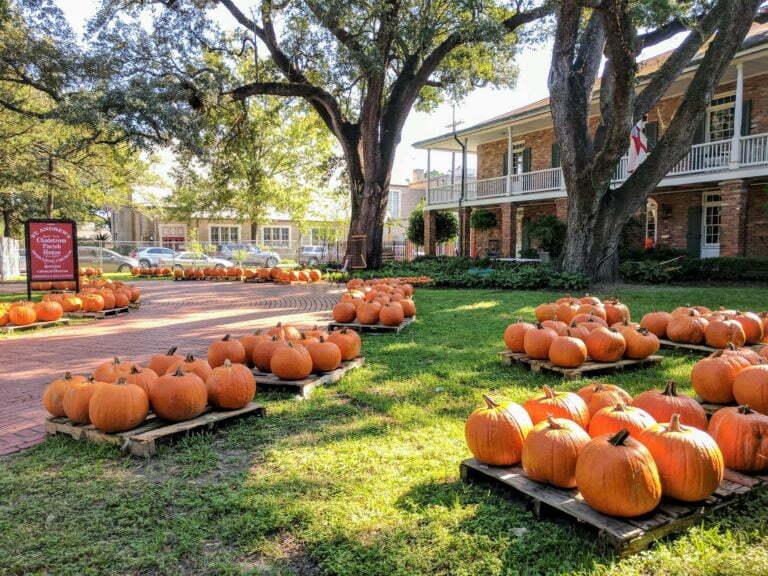 Plum Street Pumpkin Patch takes over Lafreniere Park starting Oct. 4. Aside from pumpkins, there are children’s activities, games and great photo ops for families. The park will reveal a brand new photo op scene this year. Kids can enjoy story time on Saturdays and Sundays, with readings happening throughout the day. Guests can also participate in a costume contest on Oct. 21 for prizes in various categories. The pumpkin patch’s hours are Monday through Friday from 2 p.m. to dusk and Saturday through Sunday from 11 a.m. to dusk. For more information about field trips or birthday parties called Toni at 504-256-3298. 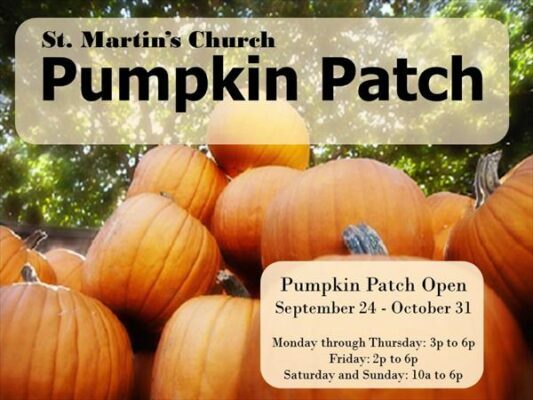 Purchase pumpkins of all shapes at sizes at the St. Martin’s Pumpkin Patch in Metairie. Hours are Monday through Thursday from 3 p.m. to 6 p.m., Friday from 2 p.m. to 6 p.m. and Saturday and Sunday from 10 a.m. to 6 p.m. Want a real treat? 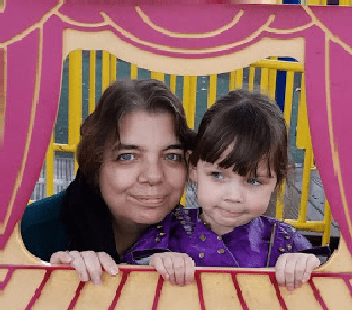 Families can get a free photo at the pumpkin patch. St. Martin’s teams up with The Red M Studio and Second Harvest Food Bank to offer a free photo sent via email. The Red M Studio will take photos at the pumpkin patch on Oct. 19 from 3 p.m. to 6 p.m. and Oct. 21 from 11 a.m. to 5 p.m. The church will also collect non-perishable food or monetary donations to benefit Second Harvest. Can you say delivery? St. Andrew’s pumpkin patch offers delivery in the local area. Visit the kid-friendly pumpkin patch starting on Oct. 1. Get ready for the perfect photo op with the patch’s picture area on site. Pumpkin prices are based on weight. 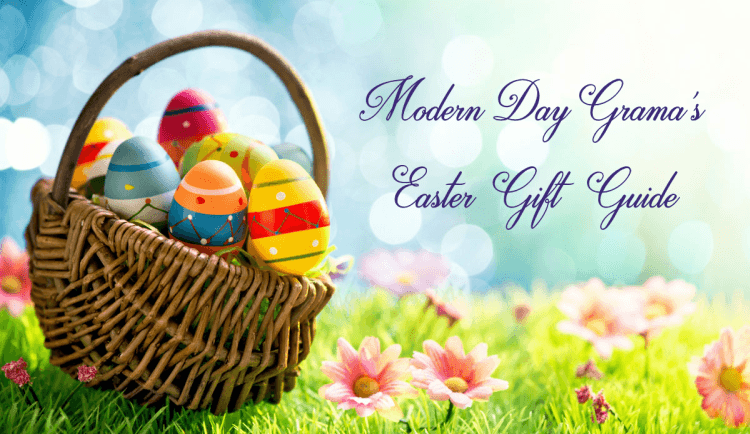 Hours are Monday through Friday from 3 p.m. to 6:30 p.m. and Saturday through Sunday from 9 a.m. to 6:30 p.m. Buy them early before they sell out! Credit is given to Nola Weekend! 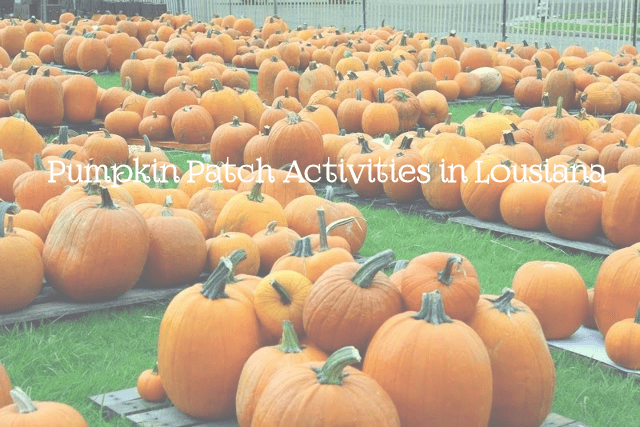 Be sure to check them out for more pumpkin patch activities I have not listed.